For the latest info about counter-inaugural protests, see the Disrupt J20 website and follow them on Twitter at #DisruptJ20. See you in the streets! We began the episode with the statement we released immediately after the election, “President Trump: Countdown to Apocalypse”. We also shared the “No Peaceful Transition” call to counter-inaugural action released shortly after. The presentation we recorded for this episode took place in Asheville, North Carolina at Firestorm Books and Cafe, as part of a nine city speaking tour on resistance in the Trump era. This episode includes an excerpt from “Whoever They Vote For, We Are Ungovernable: A History of Anarchist Counter-Inaugural Protest”. And don’t neglect to enjoy the infamous crowd-surf to freedom from 2001. 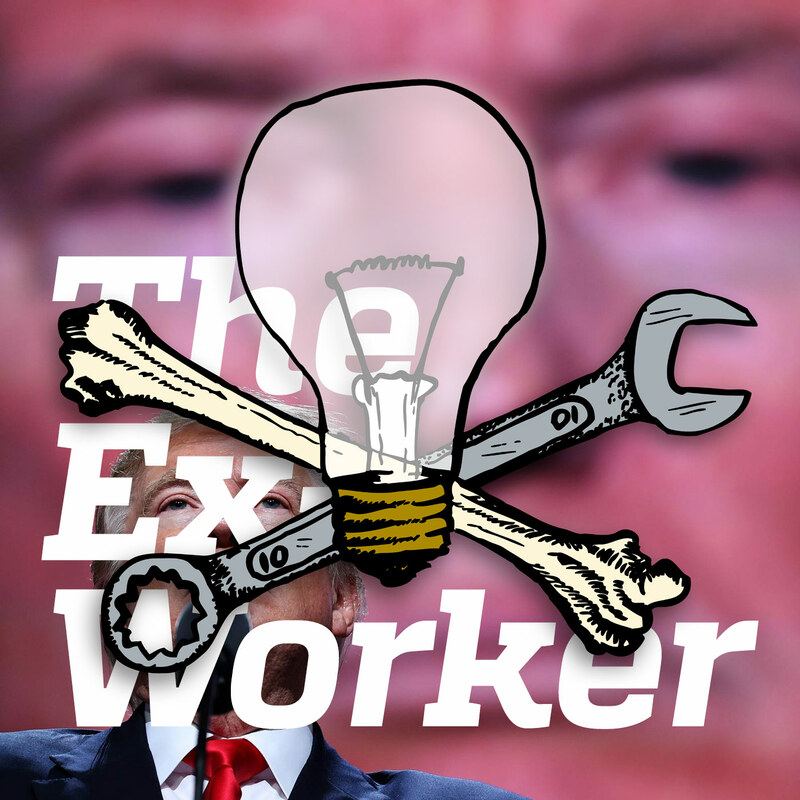 If you can make it to DC, be sure to check out the Anti-Globalization Walking Tour produced by the Ex-Worker! If you’re reading this, you’ve noticed that we’ve overhauled our website! To learn more, check out the announcement, “Under No Management: The New CrimethInc.com”. In the concluding part of the speaking tour presentation, we mention projects by The Base in Brooklyn, NY; Ungovernable 2017 in Jackson, MS and beyond; Inaugurate the Revolution in Bloomington, IN; and others. Don’t forget about the upcoming Trans Prisoner Day of Action and Solidarity on January 22nd!